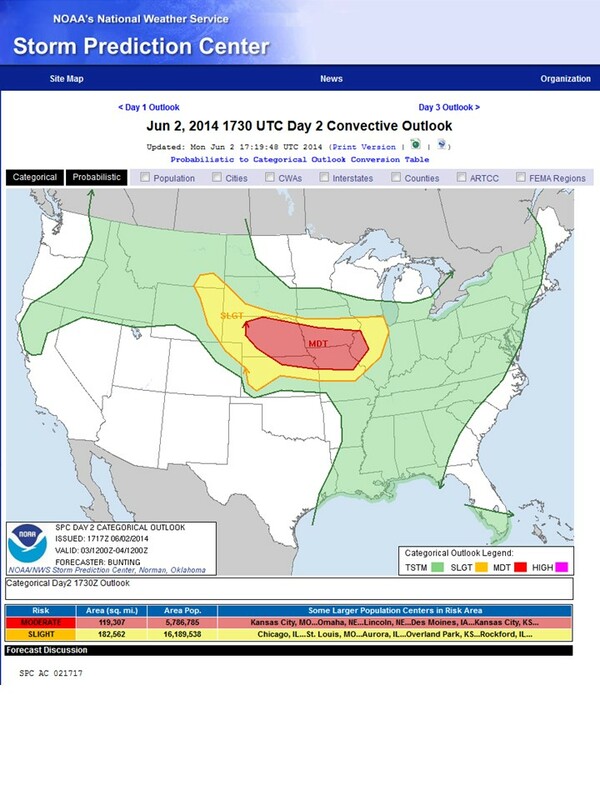 Several states in the Midwest are getting ready to experience some crazy weather today. I am a transplant to tornado country, and I don’t think I will ever get used to the danger associated with it. I can count on just a few fingers the number of times meteorologists have provided weather warnings days before the storm, and this is one of those cases. While we can’t always prepare for natural disasters, there are times, like today, where we have a glimpse of what to expect. I want to visit with you on how to care for animals in severe weather. – Often loud noises can scare our companion animals, and they may be more difficult to find in a time crunch if they are hiding under a bed, in a closet, or some other small space. Our companion animals can pick up on our moods and emotions, so do your best to remain calm. Your pets will probably exhibit signs of stress which may include vocalization, panting, crouching, or hiding. Be careful around pets as they may be more aggressive and inadvertently bite or scratch you in their distressed state. – Try to have a plan if you need to evacuate or move to a safer structure. Assign the people in your home tasks. For example, one person would get the pet, another would get necessary supplies (i.e. leash, carrier, food, water, etc. 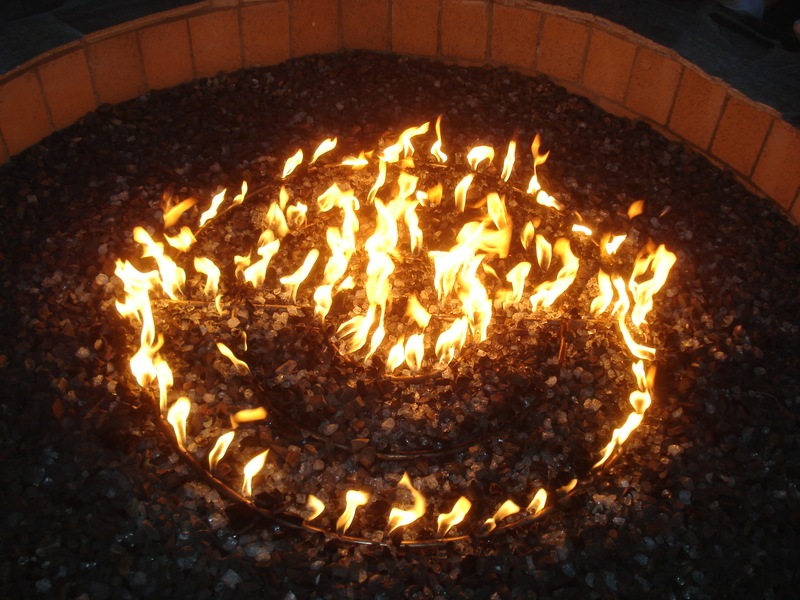 ), and a third would keep everyone moving in the right direction and on task. – If you are evacuating to a public shelter, you will need to check prior to the event to make sure your pets can come; there may be restrictions that you will need to abide by (i.e. leases, muzzles, cat carriers, current vaccination records, etc.). – DO NOT leave your pets behind. They will not have a good chance of survival and being reunited with them after the event may not be successful. – Have a plan in place for someone to take care for your pets if you are unable to do so or are out of town. This could be a neighbor, a friend or family member. Knowing that your pets are in good hands in a crisis situation is important and provides peace of mind. – If your pets are outdoor animals, make sure they have a shelter to go to (i.e. shed, barn, or building). Hail can be very painful and possibly life threatening if not provided shelter. DO NOT leave them chained up, let them off the chain so they can have a chance to get to a safer location. – Here and here are some other tips for caring for your pets in bad weather! My cat, Cali, was not a fan of waiting out the last tornado warnings in our closet. – Livestock animals are tuned in to picking up changes in barometric pressure. Have you ever seen a group of cattle huddled together or running for no reason? They are usually pretty savvy that atmospheric changes are happening and they are doing what their instincts tell them. 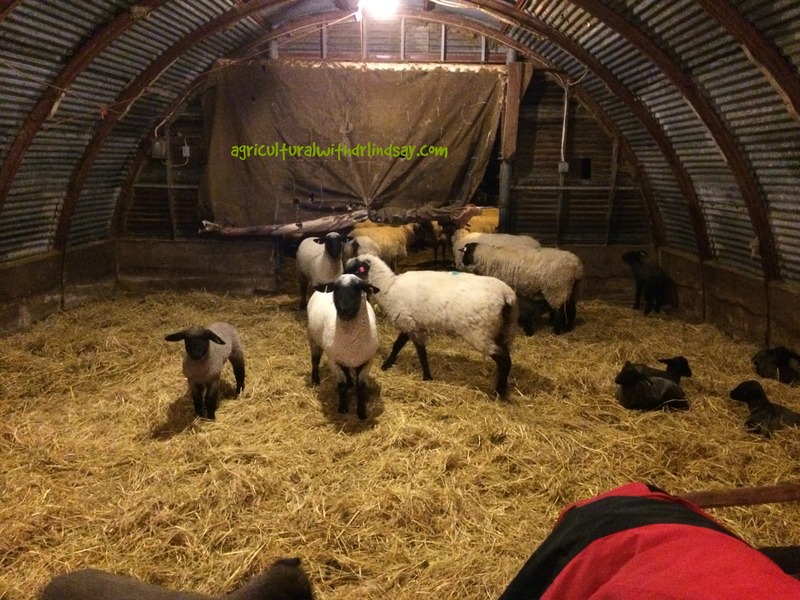 If you work livestock when they are more high strung than normal because of weather changes, it is important to move slow and remain calm as the animals may not be acting like they normally do. – Livestock animals should have some sort of weather protection. This may be a building or covered facility or it even may be a tree grove. It is important to note that animals should not be locked into a building that cannot withstand strong winds and/or damaging hail. – Hail can be very dangerous for livestock. Look at what it does to structures and cars. It can leave big bruises and welts on livestock, and in some situations may be life threatening. 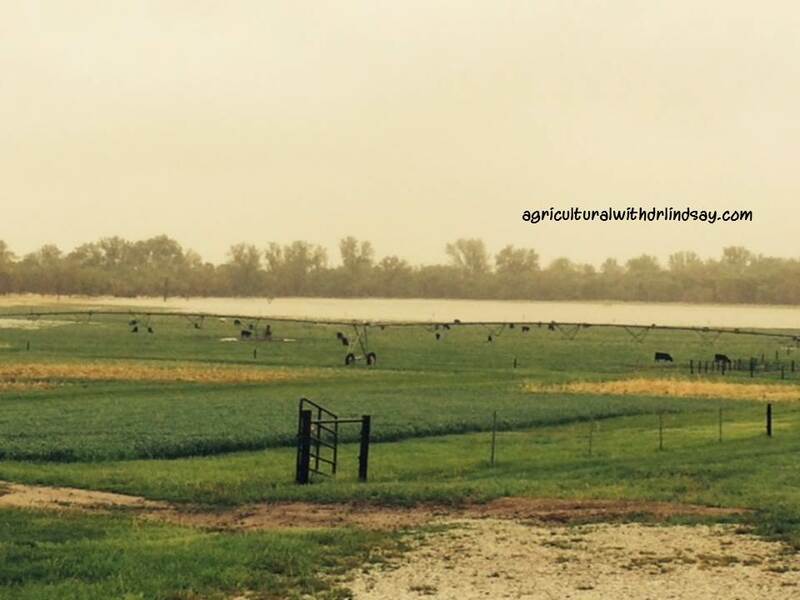 It is important to make sure your livestock can get somewhere that protects them from hail. If your livestock have been in a hail storm and they are market ready, you will need to wait to harvest them as a bruised carcass will receive significant price reductions. – Have a disaster plan in place in case the worse case scenario happens. The time spent working on it will pay dividends. – If you have animals in a small pen, you may want to let them into a larger area so they can have a chance to survive if necessary. If this is not possible, you may consider taking them to a facility where they would be better protected or could have access to more room. – If your animals need to be released for survival, it is important to ensure you have a way to identify them later. This may be brands, ear notches or tattoos, ear tags, or some other means of identification that is specific to you. 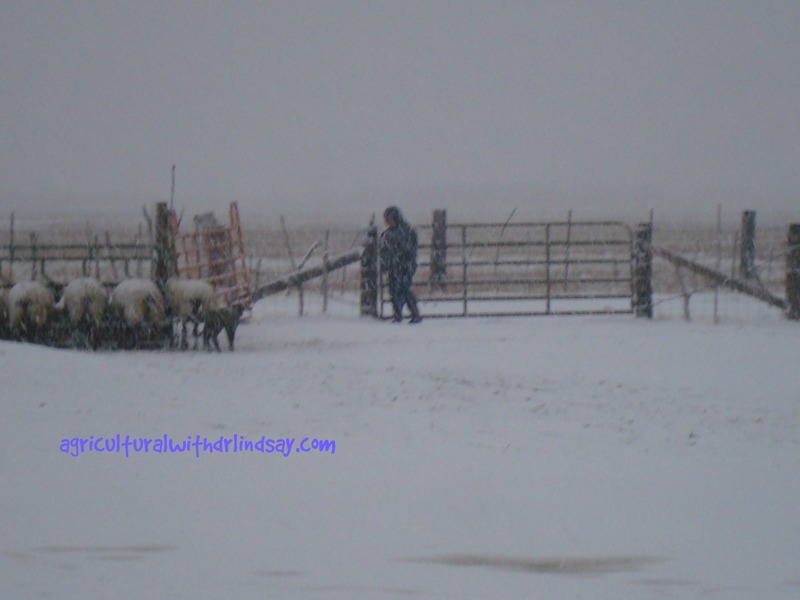 – Here and here are some other tips for caring for your livestock animals in bad weather! The tree line in this photo can offer great protection from the elements. Remember, your life is irreplaceable – do not put yourself or your family at risk to save your animals!